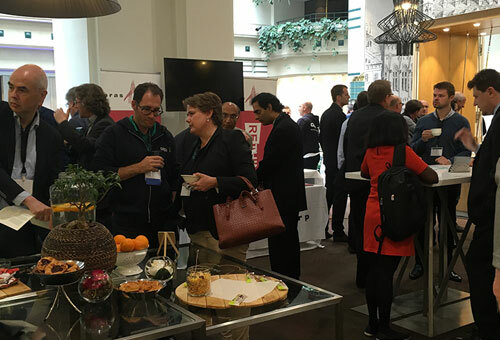 The Consortium for IT Software Quality (CISQ) is hosting a special event in Amsterdam on Tuesday, June 18 on the topics of agile development, DevOps, metrics, and standards for high-quality software engineering, productivity, and managing technical debt. We’re at the intersection of agile behavior and digital engineering. Next-generation agile development will have to leverage unprecedented levels of automation from inception to implementation, and beyond. 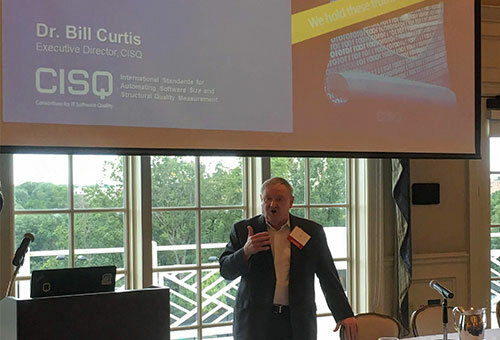 Speakers at the CISQ Forum will discuss how to increase velocity and reduce lead time without sacrificing quality or generating high levels of technical debt. We will discuss how to maximize automation within agile and the DevOps toolchain and strategies that take advantage of emerging standards and best practices. This event is part of the OMG Technical Meeting, June 17-21 in Amsterdam. Sonja Noben is a leader of large-scale digital transformation initiatives, having spent over a decade leading ING to become one of the most successful case studies in this space. In this keynote, Sonja will share her experiences and best practices for creating a business operating model that is adaptable to a rapidly changing and challenging world context. This panel will discuss how companies are building software today and how approaches have changed over the last few years. We will discuss how IT risk is measured, the cost of IT to the business, and how to balance technical debt with innovation. How does agile reduce this risk, or does it increase it? Hear lessons learned from your peers and help us navigate the path forward. 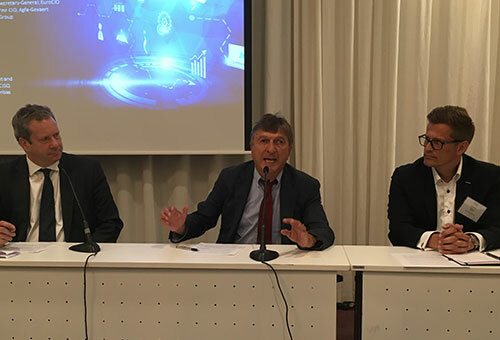 The Consortium for IT Software Quality has pioneered the development of international standards to automate software quality measurement. These standards enable organizations developing or acquiring software-intensive systems to measure the operational risk software poses to the business, as well as estimate the cost of ownership. Paul Bentz will provide an overview of standards for software measurement and discuss the role of standards in delivering quality software at scale. This session will explore best practices in productivity and performance measurement. Companies are grappling with how to properly scope and measure agile development as there is little control over value delivered and cost. Harold van Heeringen will discuss trends and key metrics for agile teams. 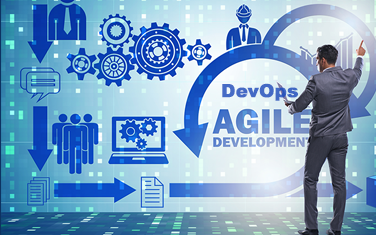 DevOps greatly speeds up the deployment of applications, some changing on a daily or even hourly basis, which increases enterprise agility but may result in unintended vulnerabilities without the proper metrics. This session will review the DevOps toolchain and best practices for measuring time to deliver, quality and technical debt.